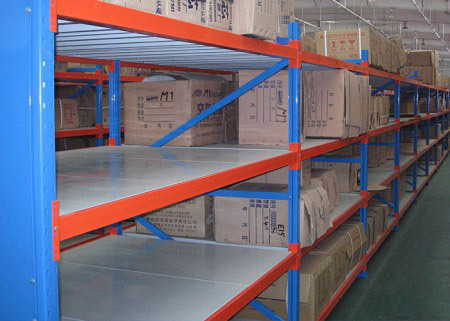 The Radio Shuttle high-density storage system maximizes the Utilization of warehouse space, which maintains selectivity between levels and increases operational efficiency. 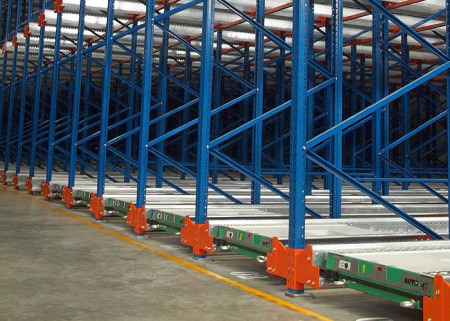 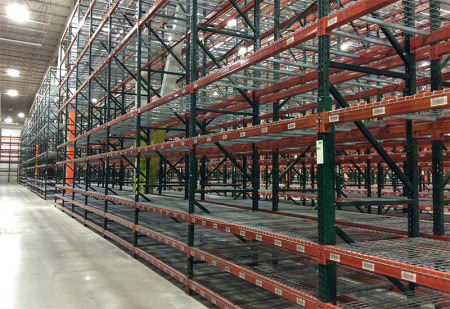 The radio shuttle racking system provides storage flexibility and customized designs for efficient pallet handling. 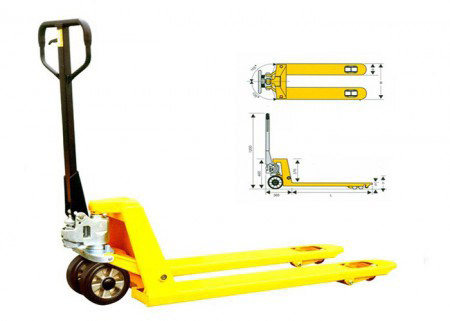 Battery is powered and remote operation is available. 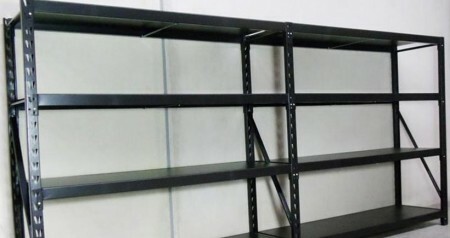 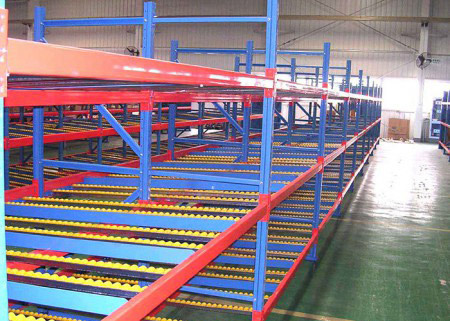 Radio shuttle and radio shuttle bay shelf systems allow operators to work in other areas where they are busy transporting pallets. 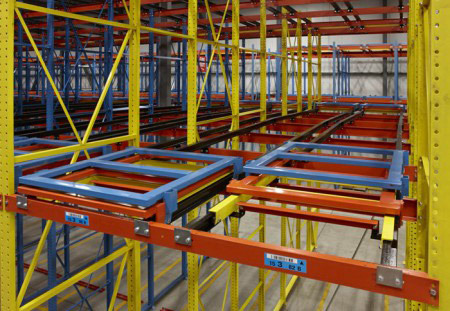 Radio shuttle racking is a compact storage system in which a shuttle driven by an electric motor runs on rails inside the storage channels. 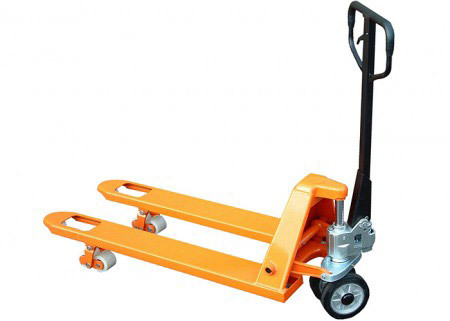 It replaces forklift trucks. 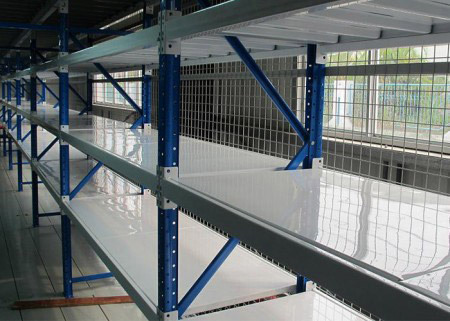 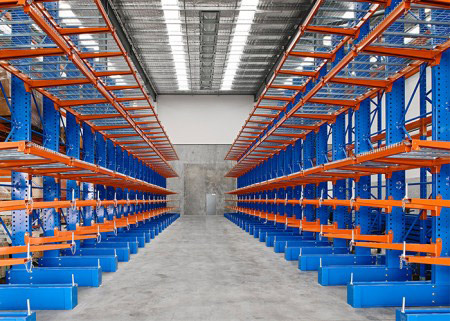 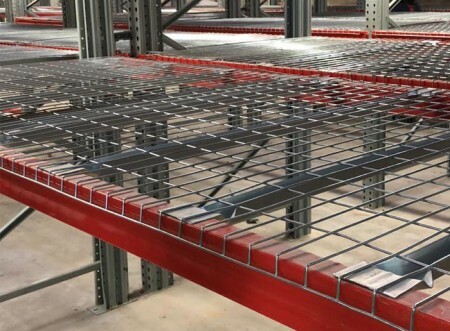 Radio shuttle racking system considerably reduce operating times and enable items to be grouped by channels rather than complete lanes. 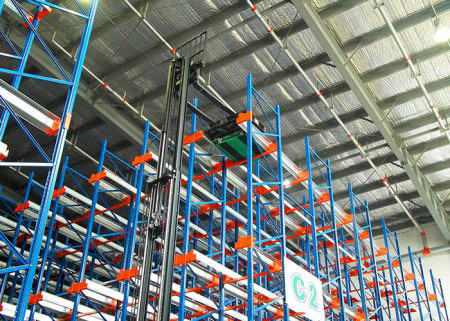 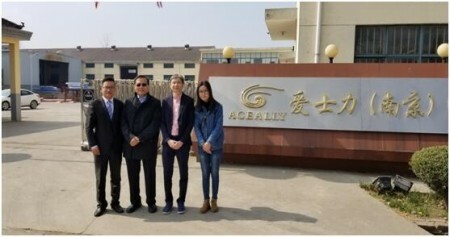 The Pallet Shuttle follows orders sent by operators using a tablet with Wi-Fi connection, deposits the load in the first free placement location in the channel and compacts the pallets as much as possible. 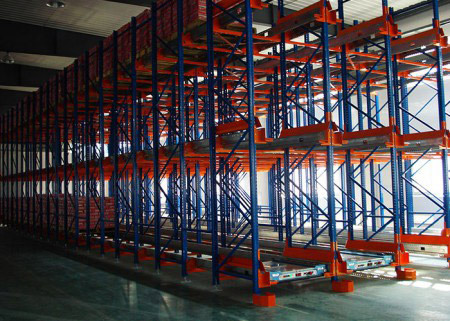 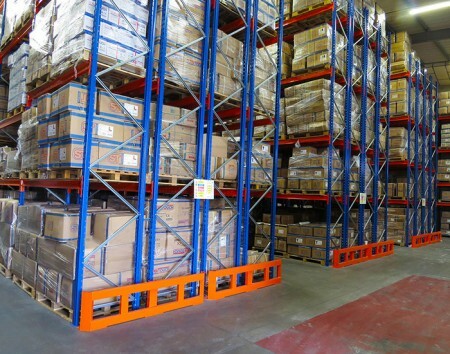 By removing the need to drive forklifts into the lanes, storage capacity is increased concerning depth. 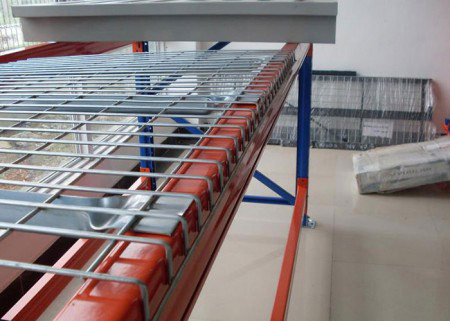 The risk of accidents and damage to the racks is negligible. 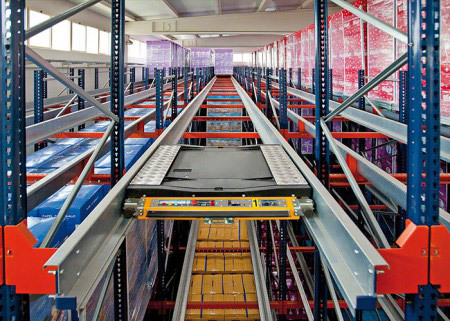 Operator movements are optimised and warehouse operation is modernised and made more flexible. 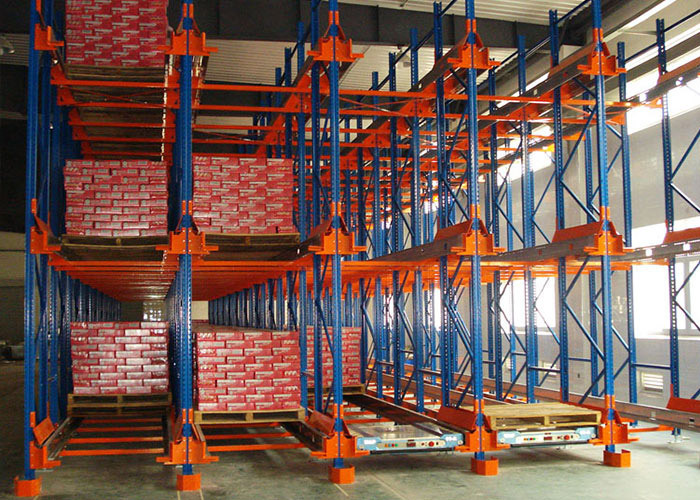 It is an ideal solution for companies with a high volume of pallets per item and intensive loading and unloading activity. 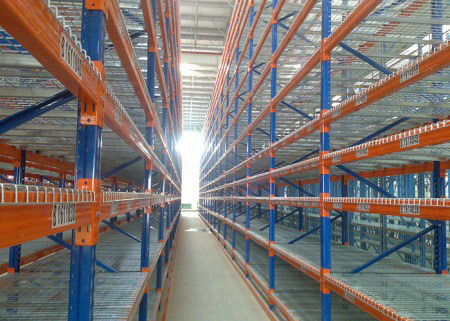 Greater diversification: each channel can be used to store a different item. 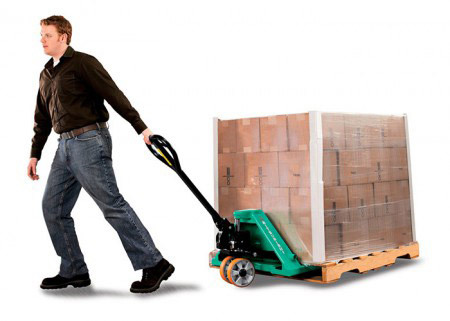 High productivity: increased flow of incoming and outgoing goods. 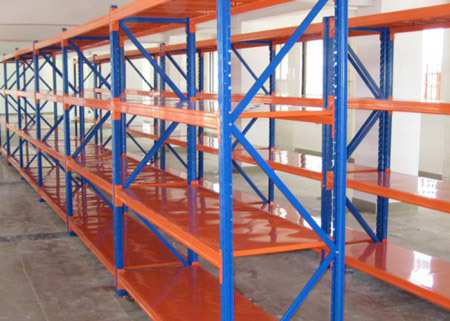 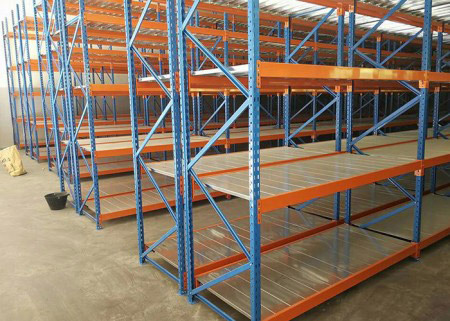 Greater capacity: Storage of up to 40 m deep Highly cost-effective, because of the reduction in operating costs. 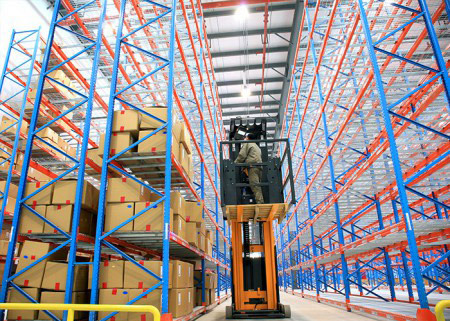 Decreased incidents and maintenance costs. 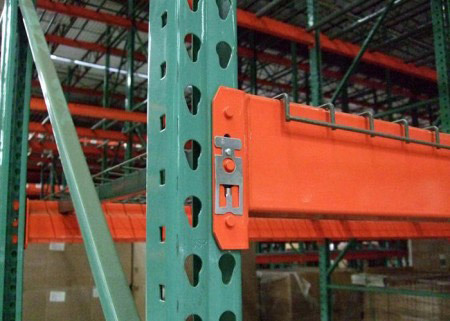 Many advanced functionalities can be easily controlled from the tablet.